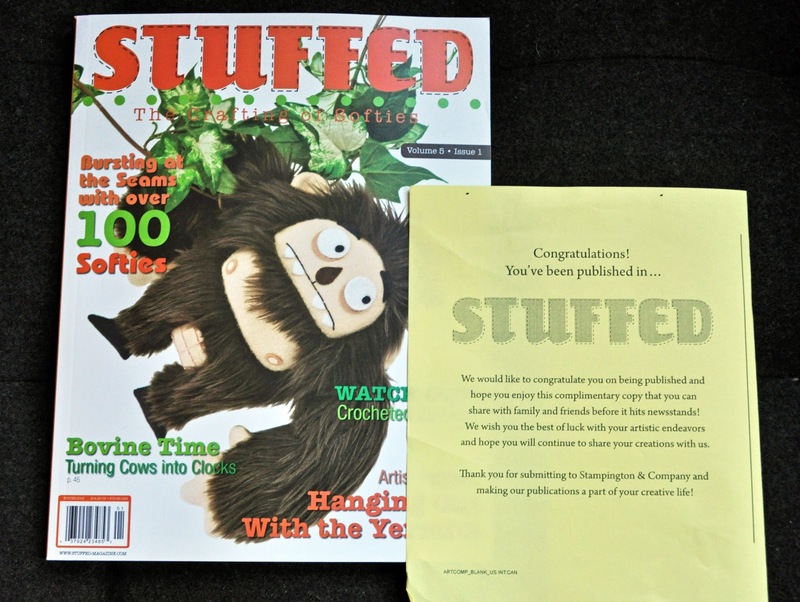 Boston Handmade: Stuffed magazine - on the crafting of Softies! Stuffed magazine - on the crafting of Softies! 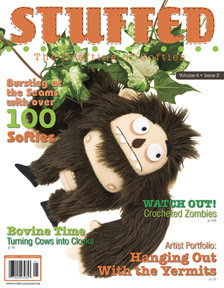 Check out the new issue of Stuffed magazine! 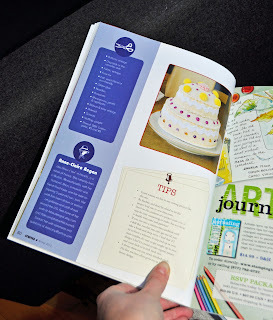 You can get your copy online right now! 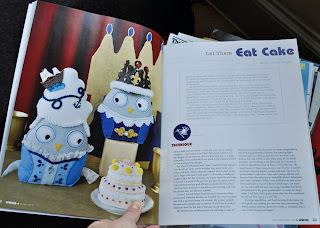 For those of you who don't know this magazine yet it is "THE" magazine to read if you are looking for information on the crafting of "softies" also called "plush". It is packed with fun and amazing creations from some of the best plush artists around. Well they did it again... Look at this cool cover! this is another great issue packed with lots of dolls and plushy goodness.